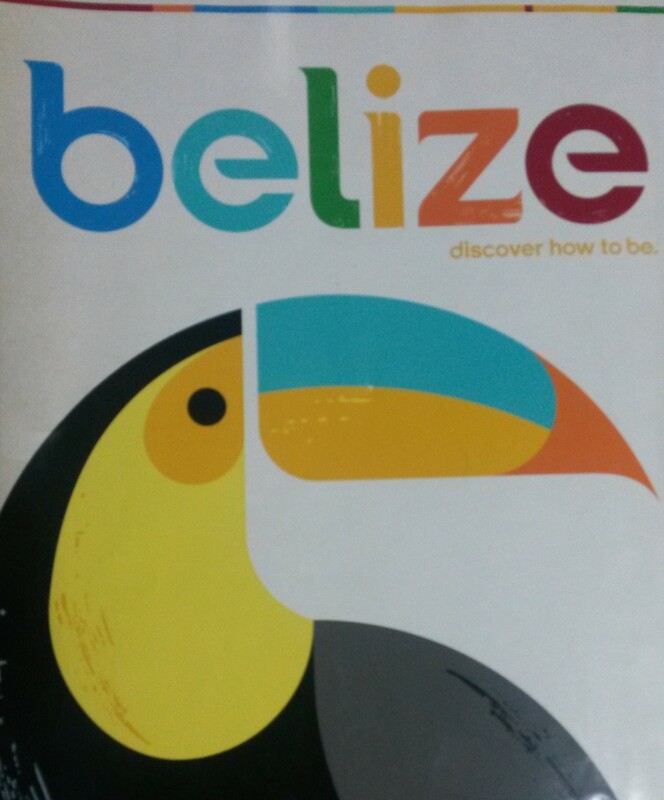 Recently, I was lucky enough to do a week’s work in Belize as an Associate of Dods Training. It was an extremely interesting and enjoyable week, and not just because I was based in the Caribbean! It prompted me to reflect on the ingredients for doing your best work – the kind of work that is satisfying, successful and fun! Planning and preparation enable you to work with confidence using a firm foundation. Dods Training had spent time getting to know the client and creating appropriate materials. On the ground, we reviewed each session in advance and developed a clear plan for each day as it came. The structure and focus gave a clear backbone for our work. Conversely, flexibility and a rich toolbox are vital. As points of interest came up and as the energy rose and fell, we were able to rebalance and redirect our material to maintain good engagement. During our preparation, we had put in our mental ‘back pockets’ a variety of appropriate additional exercises and topic areas which we could turn to as needed. Thinking on your feet can bring out the best in you. At times it felt as though I and my fellow trainer were in flow: that zone which brings just the right amount of challenge for rich thinking and fluid action to occur without being either stressed out or bored. Long-buried examples of work we’d done bubbled to the surface just in time to illustrate key points, and quick thinking enabled us to create new sessions to address unexpected issues. This really illustrated for me the importance of continuing to push yourself out of the comfort zone – not just in order to grow skill and guard against complacency, but also because being in flow is a great feeling! Respect, collaboration and gratitude enable great things to happen. Right from the start, the participants worked well together, listening to each other and contributing ideas. As trainers, we passed the baton back and forth with ease, supporting each other’s sessions. By the end of the week it felt like a really cohesive group was emerging, keen to take forward everything they’d learned. By working together, we had created something far better than any individual could have achieved. Did you do your best work last week? If not, consider which of these ingredients are present for you day to day. What can you do to bring more of them into what you do and how you do it?